I can resist anything except temptation. This is a problem when trying to follow any sort of diet but when gluten, dairy and grains are forbidden foods and you have a young family who need these foods it can be a minefield! 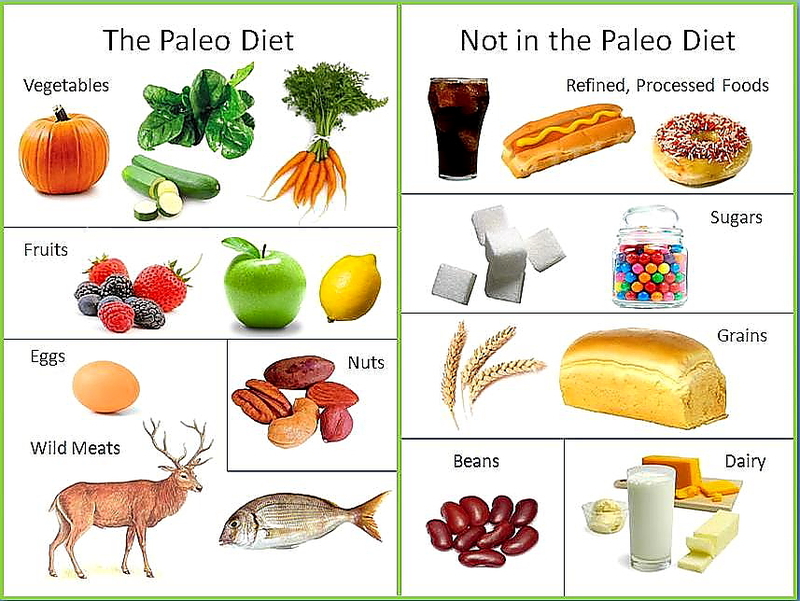 I’ve been interested in Paleo diets for a while now and read “The Wahls Protocol” by Doctor Terry Wahls with interest. It all made perfect sense to me. Some foods cause inflammation and can make MS worse (gluten, dairy, grains) and other foods heal your cells and can dramatically improve symptoms (meat, green, leafy vegetables, colourful fruit, nuts and seeds) This is a simplified version but it seemed easy enough to implement the changes and start healing myself. Easy enough unless you’re surrounded by pizza, chocolate, yoghurts, little sandwiches with the crusts cut off, fairy cakes and milk! Dr Wahls suggests the whole family follow the Wahls Protocol in order to eliminate temptation but I don’t want my children to develop an unhealthy attitude to food by insisting on strict diets. I want them to experience the joy of different foods and the wonder of treats (behaviour permitting) so I follow the diet on my own. They know it’s helping Mummy’s MS so accept it and are quick to point out what I can and can’t have! 95% of the time I successfully follow the Paleo lifestyle. Yesterday I had berries, nuts and seeds for breakfast, an enormous, leafy salad for lunch with poached chicken, followed by more berries. For dinner I had stir fried steak with oyster sauce, kale, mushrooms and spinach, followed by red grapes. 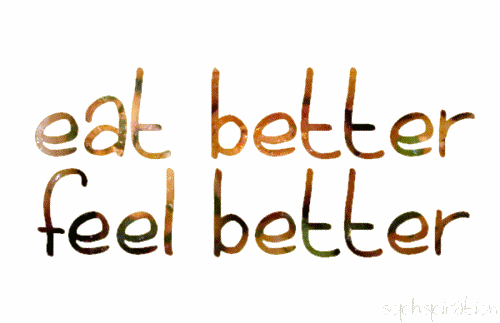 I feel great today as a result. I feel energised and alert following a lovely sleep and have successfully showered and dressed with no dramas. “A little bit won’t hurt will it?” I said whilst slicing another piece and chomping it eagerly! I’ve had similar relapses with toast and peanut butter as I find it particularly difficult to resist and have also succumbed to the odd piece of chocolate, biscuit or cake! This got me thinking about why I have good days and bad days and what I can do to keep myself “safe” from temptation. If you follow the diet properly you don’t feel hungry so won’t feel tempted. It’s that simple! The day of the pizza I hadn’t eaten properly throughout the day and was salivating at the smell and sight of the pizza so didn’t stand a chance. A handful of nuts and seeds are a fantastic snack if I feel hungry so I need to keep these handy at all times. Eating a huge plate of vegetables is surprisingly filling so your body doesn’t need pasta or potatoes to stop you feeling hungry. Planning and preparation are essential. If the fridge is running low with the right foods I’m more likely to snack on the wrong foods. None of this is rocket science and I need to remember why I’m trying to follow a paleo diet in the first place. I’m hoping it will improve my symptoms and help me get on with my life so I’m staying on the Wahls wagon! ← Fear of the present ………….